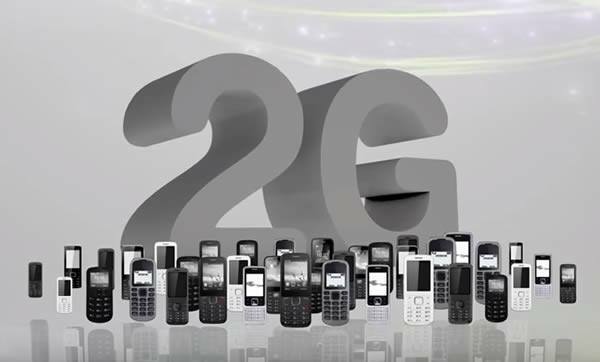 September 2000 was the year that mobile advancement was at its peak; 3310 became the icon of durability, reliability and extended battery life. The impressive brick phone sold over 126 million units and this year, Nokia is playing with that nostalgia in this year’s Mobile World Congress (MWC) in Barcelona. HMD, the original Nokia maker, has made version 2 of the popular unit. The newer version is running on Nokia’s Series 30+ software, a 2.4-inch QVGA display, a 2-MP camera and expandable storage. Battery life is still a champ at 30 days on standby and 22 hours talk time. 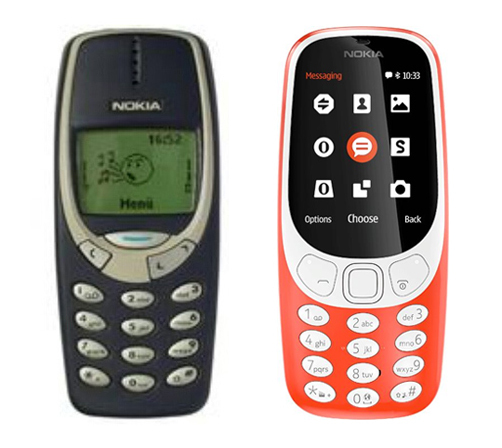 Compared side by side with the original 3310, the upgraded version is smaller, thinner and lighter. It also comes in glossy yellow and red variants, matte grey and dark blue colors as well. This handset by HMD even includes a modern version on Snake just to continue the feels. 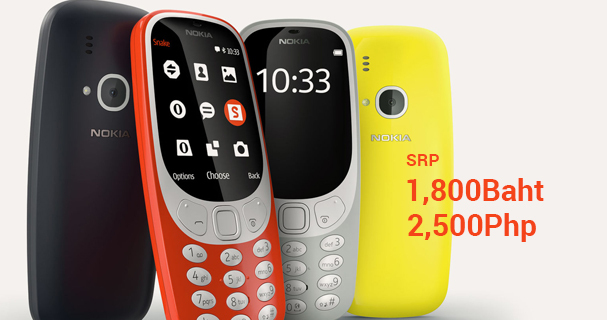 HMD plans to sell the new Nokia 3310 second quarter of 2017 at around 49 Euros or 52 USD.